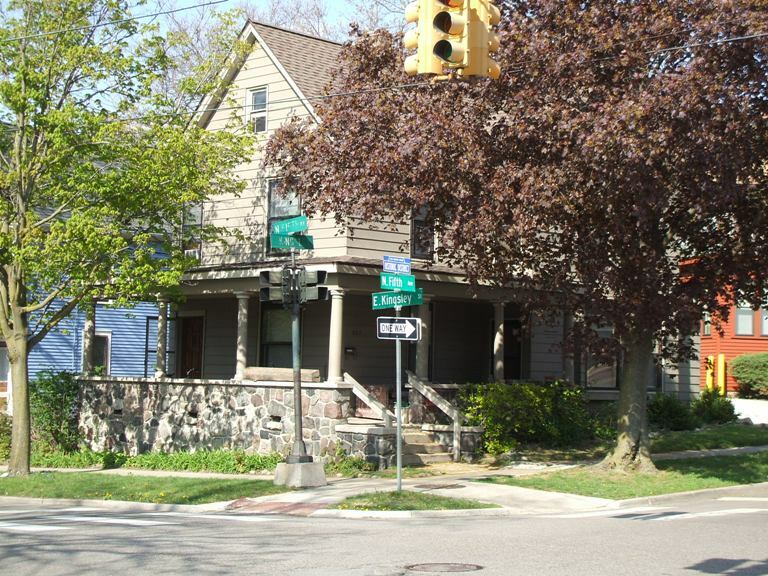 This is a large 2 unit home in Ann Arbor's Kerrytown area. 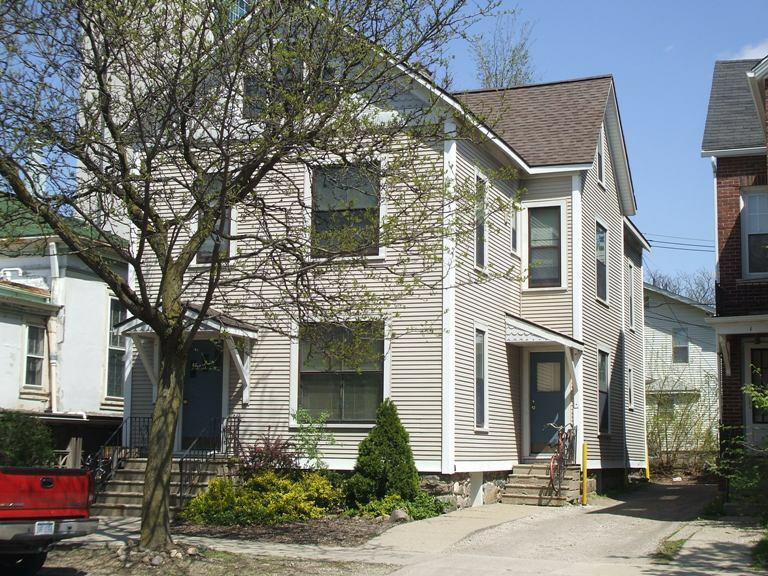 The 2 bedroom apartments offer parking, coin operated laundry, G/FA heat, and central air. The apartments also include decks and cathedral ceilings. This 6 apartment property features both 1 & 2 bedroom apartments as well as studios (efficiencies). The apartments offer some parking, coin operated laundry facilities, and steam heat. This property does not feature air conditioning. (1 Bedroom / Studio). This 2-unit property located in the Kerrytown area near Zingerman's Deli features 2 bedroom apartments with lots of storage. The apartments offer in-unit laundry facilities and G/FA heat. This property does not feature air conditioning. This duplex property features two 2 bedroom apartments. The apartments offer parking, in-unit laundry hook-ups, and G/FA heat. This property does feature air conditioning. This property features 1, 2, & 3 bedroom apartments and studios (efficiencies). This property offers parking, coin-operated laundry facilities, and G/HW heat. This property does feature wall unit air conditioning. Property also offers 1 bedroom apartments and studios.